Friday November 6, 2015 saw the Madness Tour roll into the Windy City. The Weeknd along with Travis Scott, BANKS, and unadvertised guest DJ Lil Panda all showed up to the United Center and delivered an unbelievable show. When the man of the hour appeared in front of the almost sold-out United Center, most stood in awe. 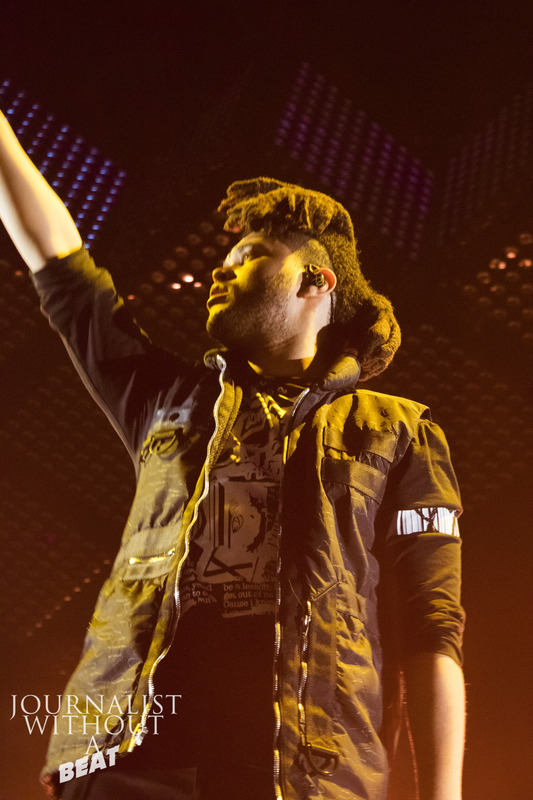 The “King of the Fall” opened with tracks “Real Life” and “Losers” from his latest album – Beauty Behind the Madness. Throughout the show, The Weeknd would go through almost his entire discography, which the Chicago crowd had no problem with. There were times where Weeknd would hold the mic out to the crowd and you could clearly feel the arena shake when the crowd belted out each lyric. If you have ever seen The Weeknd live in the past, you can clearly see how he has grown as an artist as well as a performer. Weeknd’s stage set-up was anything but advantage. A great band, great lighting effects, pyro, and levitating on a platform to see the entire arena – was well worth more than the price of admission. 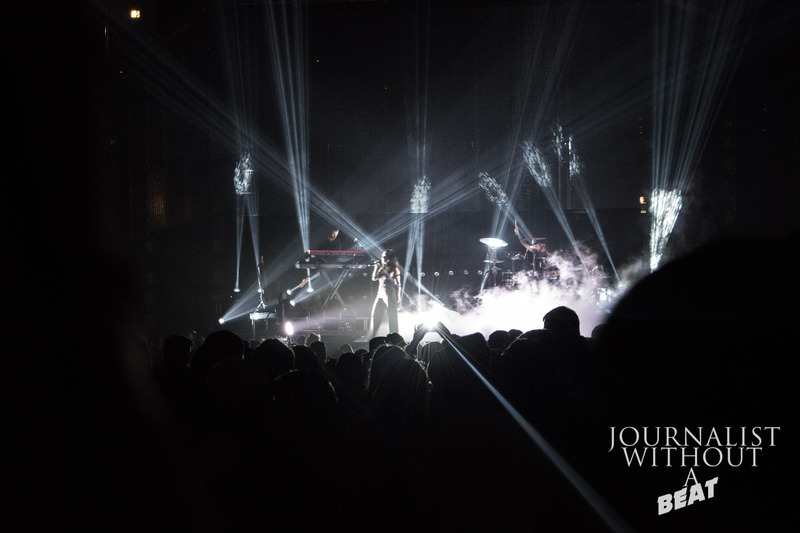 Check out the shots below from the Madness Tour.